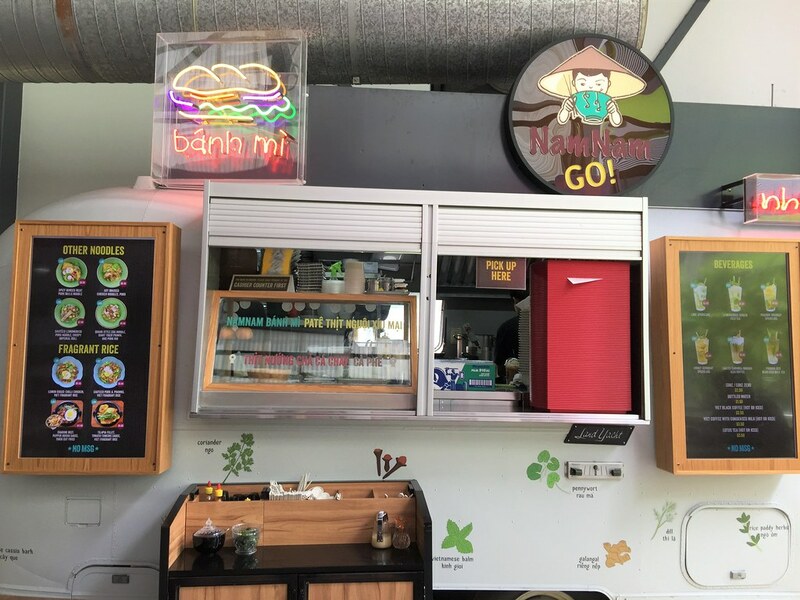 Nam Nam Noodle Bar has moved into Timbre+ at Ayer Rajah Crescent with a new express concept - Nam Nam GO, operating out of a repurposed caravan. 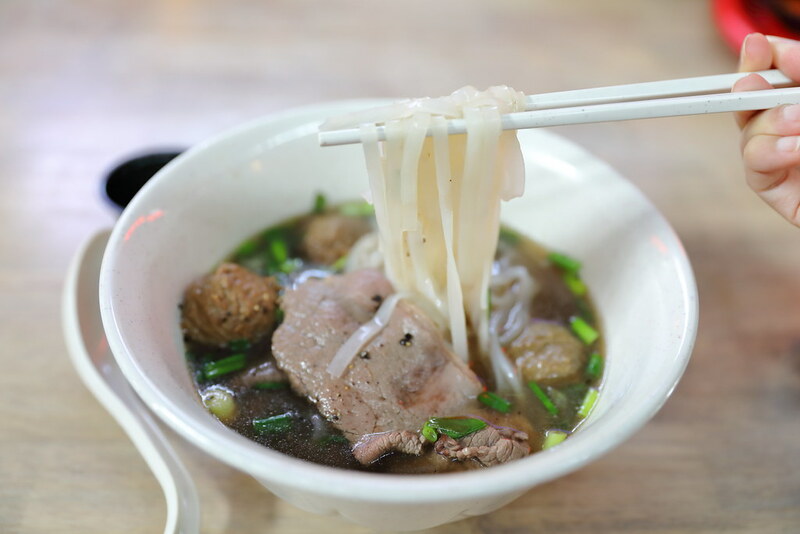 The menu offers a variety of noodles, rice and banh mi which is ideal for the busy executives or diners in a rush. 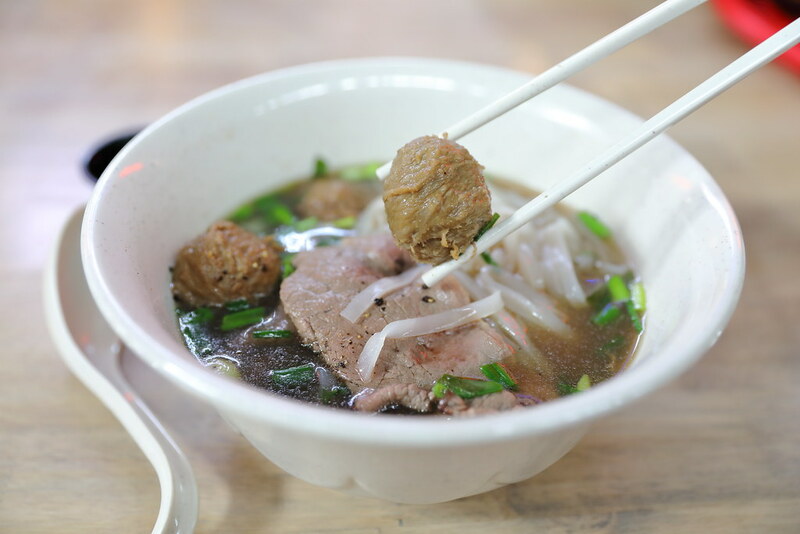 The Hanoi Pho comes with 4 selections. Basically they are pork balls, chicken, beef and vegetarian. 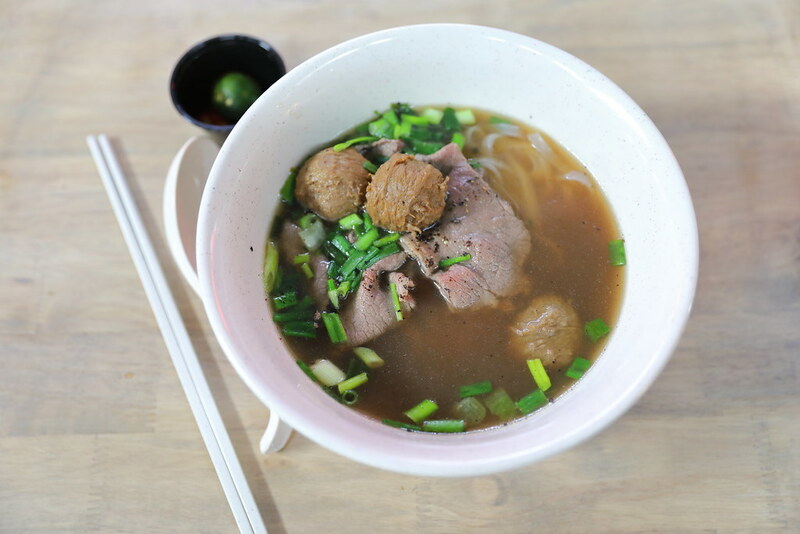 I decided to have the beef, Pho Australian Beef Steak Slices & Beef Balls ($7.90). The soup was robust and sweet but I did not like the texture of the rice noodle. I find it too thick. The beef slices were fresh and tender but the beef balls were too tough for my liking. 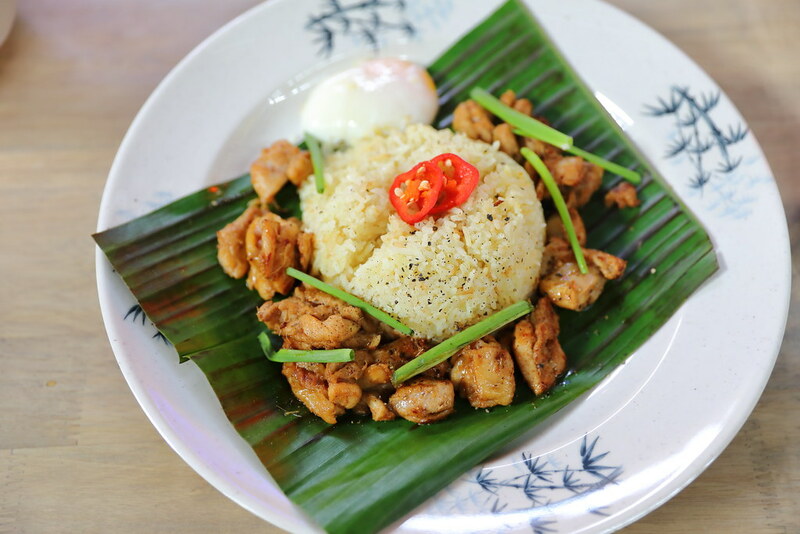 The other item we ordered is the Lemon Grass Chilli Chicken Viet Fragrant Rice ($8.90). I did not quite enjoy the rice because it uses broken rice. It did not have that satisfactory bite of the rice grains. Saying that, the rice was quite fragrant with the aroma of the lemon grass. The chicken pieces were also chunky, tender and juicy.